Incentives — The company will maintain a priority market for material from certified Tree Farms, especially when suppliers are put on quotas. Procurement decisions — Where a Vendor Management Plan is used (which scores wood suppliers on a number of metrics) Tree Farm certification will be a positive attribute. 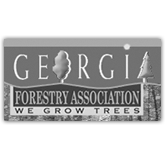 Policies and Tracking — The company will declare support for the American Tree Farm System in its wood procurement policy and it will track its use of wood from certified Tree Farms. Support expansion of the American Tree Farm System — The company will offer landowner assistance to encourage Tree Farm certification and the management of forests to American Tree Farm System Standards of Sustainability. 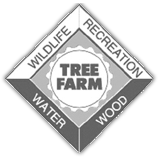 Verdery Forest Management, Inc. is certified by the American Tree Farm System, and will provide inspections free of charge to become certified. 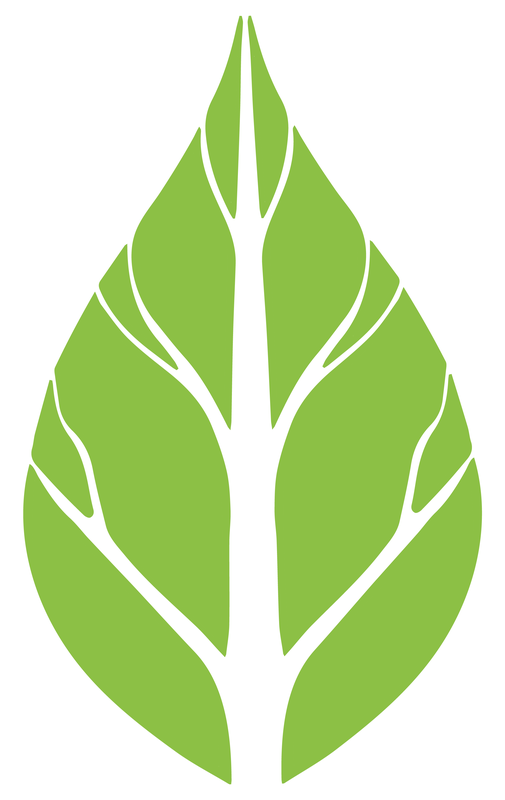 Please contact us if you are interested in becoming Tree Farm Certified. Visit Weyerhaeuser’s News Release for more information about preference given to Tree Farmers, or visit the American Tree Farm System website for more information on becoming certified.